On the night of 30/31 May 1945 Gerta Schnirch, the mother of a baby daughter, is “displaced” from Brno with the rest of the German community and nothing but a few personal belongings, and pointed in the direction of Vienna. The gruelling march ends in Pohořelice, where many of the expelled die in an epidemic of typhoid and dysentery. 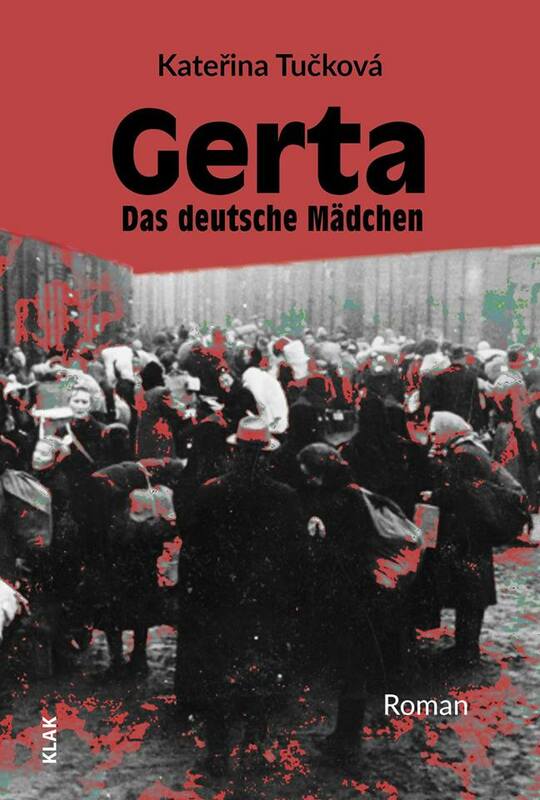 Gerta and several other German women save themselves by doing forced labour in southern Moravia, where they remain once the transports have ended. Having reclaimed her Czechoslovak citizenship, Gerta returns to Brno, where she lives through the tempestuous events of the second half of the twentieth century. This uncommonly subtle and powerful book addresses painful questions of guilt, vengeance and forgiveness between Czechs and Germans. We also witness an unusual mother-daughter relationship, which is distorted on the one hand by the limited space Czech Germans are forced to inhabit on the margins of society, on the other by a lack of mutual understanding between the two generations, difficulties in communication and the impossibility of conveying personal experience. The story is given a unique atmosphere by the genius loci of the unrestrainedly developing town of Brno. An English extract from novel can be read here.